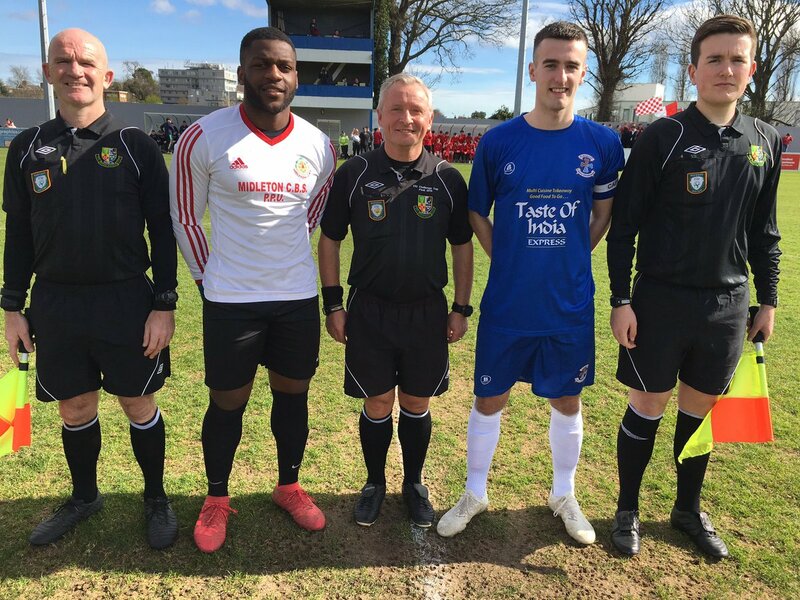 Carndonagh enjoyed the better chances in the first forty five with Captain Kieran Farren, Mikey Friel and Luke Rudden craving out some great opportunities but Arthur Nganou was in superb form early on to deny the trio. SUBS USED | Nathan Logue for D Doherty (57), Pearse McCarron for Rudden (85). 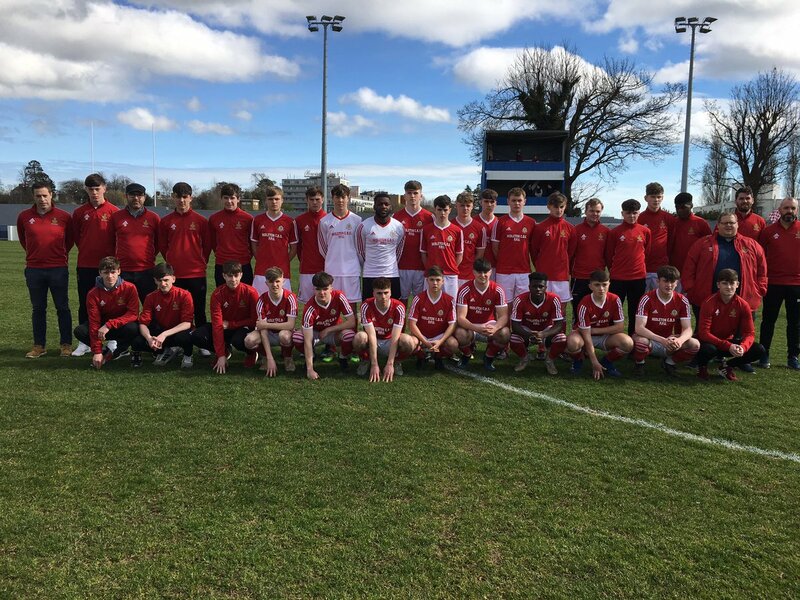 MIDLETON CBS | Arthur Nganou (Capt. 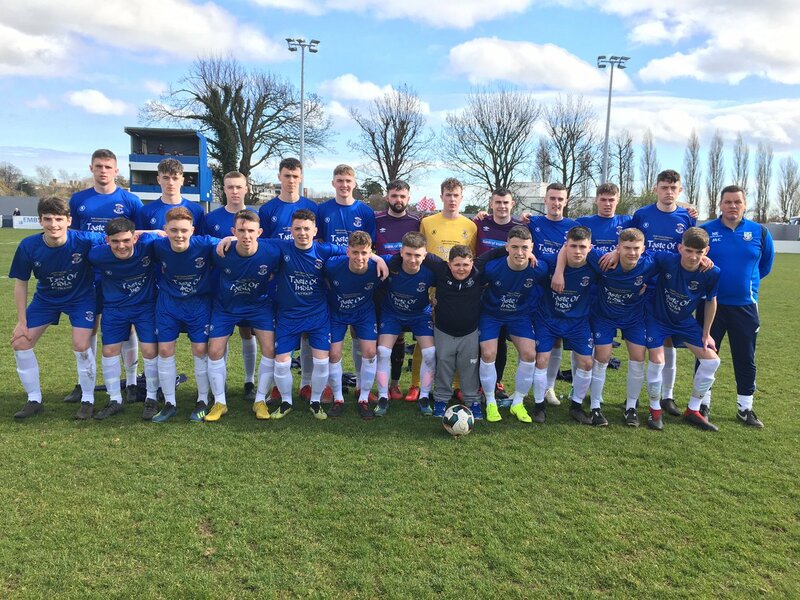 ), Dylan O'Halloran, Max Ahern, Shane O'Riordan, Jamie Collins, Joe Stack, Neil Cunningham, Fionn Duggan, Loic Nguefang, Matthew O'Reilly, Charlie Whalley. SUB USED | Jamie O'Hanlon for Cunningham (80).